Anyone else think that January went quickly? 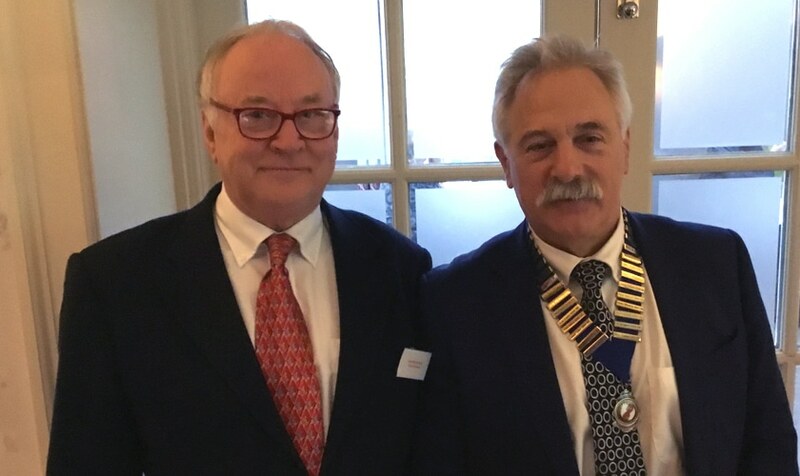 Well, here we are in February and looking forward to another luncheon whilst remembering the wise words of Graham Woods, our first guest speaker of 2019. His advice on how to look after and promote your brand will be inspirational to many. As you will read below this month’s guest brings inspiration in a different guise. You can book your table for Friday 15th February here! Geoff Holt became an inspiration to many when he completed his ‘Personal Everest’ challenge. Geoff sailed 1,445 miles, solo, around Great Britain in a fragile 15-foot dinghy in 2007. 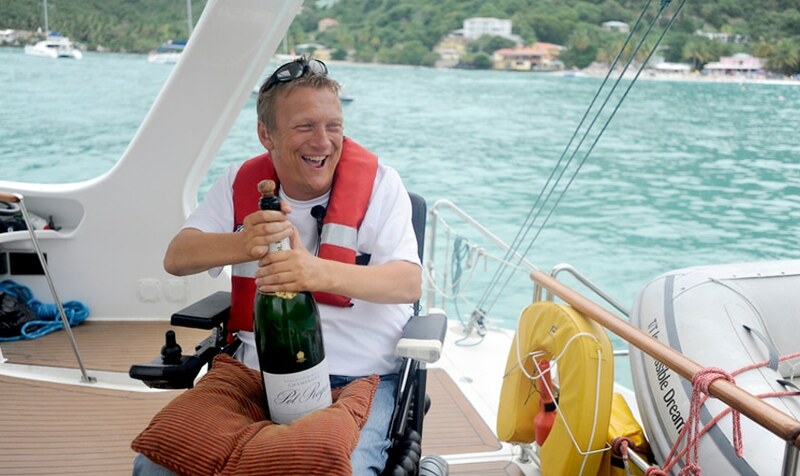 Hailed an extraordinary, courageous achievement, Geoff is a passionate, talented yachtsman who uses a wheelchair. Paralysed from the chest down after a swimming accident, Geoff secured another place in the history books when he become the first quadriplegic sailor to sail across the Atlantic in January 2010. As someone once joked, Geoff Holt is now the most admired disabled sailor since Nelson! This entry was posted in News on February 1, 2019 by splice.